Getting caught in the cold isn’t just uncomfortable; it can be hazardous to your health! Don’t run the risk of having your furnace fail this winter. 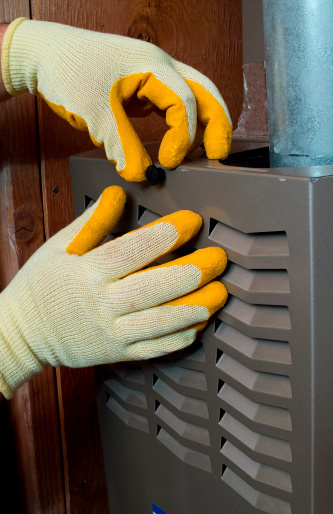 Our licensed furnace maintenance technicians can provide you with a thorough 17-point inspection and safety check to ensure that your furnace is running at peak performance. Furnaces require regular inspection to ensure that they’re running safely and efficiently. Our thorough technicians will spot any potential problems with your heating system and help you avoid costly repairs. 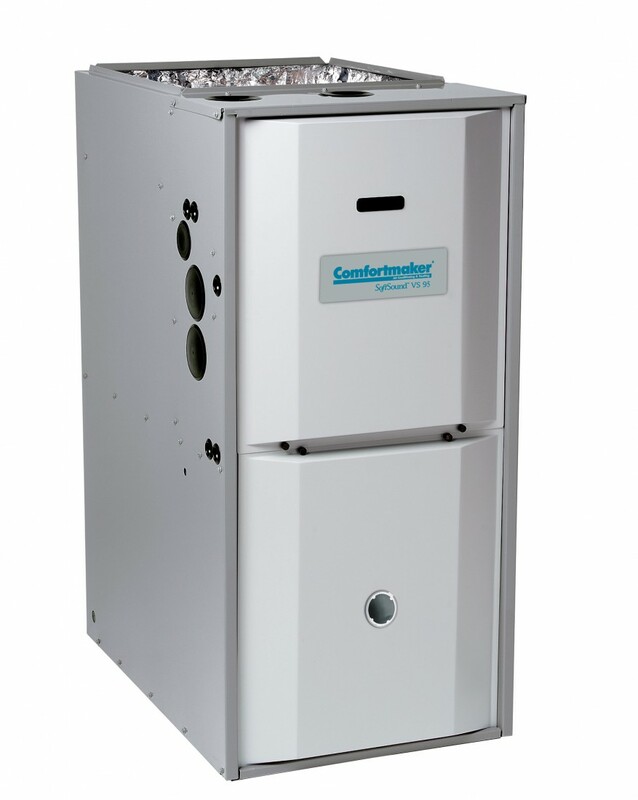 With proper maintenance we can have your furnace running at it’s ideal efficiency, saving you a bundle on energy costs. We’re dedicated to providing quality workmanship, excellent customer service and affordable prices that are guaranteed to keep you comfortable and happy all year round! Contact us today and ask about how our maintenance plans can save you money. At AirTech, our goal is to make sure that you don’t have to experience a single moment of discomfort in your home. If you are experiencing problems with your home heating service, we are here to provide you with quick, dependable and affordable service that will have your system working in no time. Our competitive pricing can get you the part you need at the lowest cost available and our friendly, professional, licensed technicians will provide you with the highest caliber of customer service and quality workmanship. Don’t trust your investment with just any repair service technicians. You deserve the best; call AirTech today! A well-functioning heating system is essential to any Michigan home. Old heaters are lacking in efficiency and run the risk of inconvenient breakdowns that could have you stuck shivering through the winter. At AirTech, we provide free estimates on all new equipment installations. We will perform a thorough on-site assessment and find the perfect system for your home with no obligation. We offer competitive prices on the leading brands of furnaces and heating systems, and our certified technicians will ensure that your equipment is expertly installed. We guarantee the best in customer service. 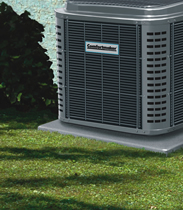 Need to replace your old, clunky furnace? Call AirTech today for your free estimate. "My company has been doing business with Air Tech Air Conditioning and Heating for over 15 years and during that time we have developed not only a strong professional relationship but a friendship as well. Eric has remained a trustworthy, forthright, and attentive vendor who delivers on his promises without fail. His expertise in evaluating and troubleshooting mechanical issues and providing the appropriate solutions is unsurpassed. There are only a few vendors I trust explicitly and none more than Air Tech Air Conditioning and Heating. It is without hesitation I would highly recommend Eric Fett and his team for any heating and cooling needs. Hopefully, you will see, as I have, Eric is a true professional and friend." No need to click. As you move your mouse over any of the letters shown on the screen, a brief explanation of that part of the system will appear in the lower right hand corner.